04/03/2018 04/04/2018 by River T.
Delusion Gallery is an impressionistic horror indie game where you play as a character navigating through a museum and all you need to do is try to figure out the story. 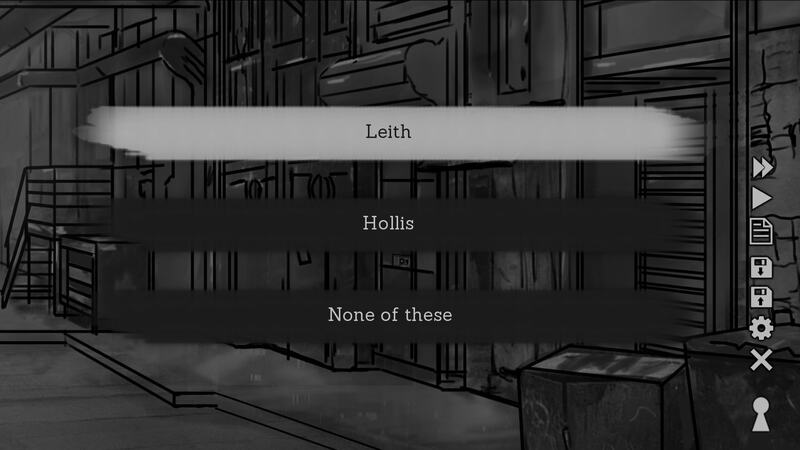 The game uses a selection system that allows you to make choices in order to progress the story. It features multiple endings that are completely based on the path you take. Every decision could very well bring you down a different path to a different ending. It’s not the jumpscare kind of horror game, but rather the creepy kind where it’s so freakin’ weird and strange that it’s scary. You’re exploring a strange wax museum but all the exhibits are faceless. There are two curators that live inside the art exhibit, but the weird part is that they don’t know each other. Your only objective is to explore the place and get some answers to your question. Delusion Gallery features tons of decision-making paths. The game plays like a visual novel almost, but it’s far from it. You can’t even call it a linear game. Every time you play it will be unique until you’ve played it so many times that you’ve mastered it (and memorized the lines). 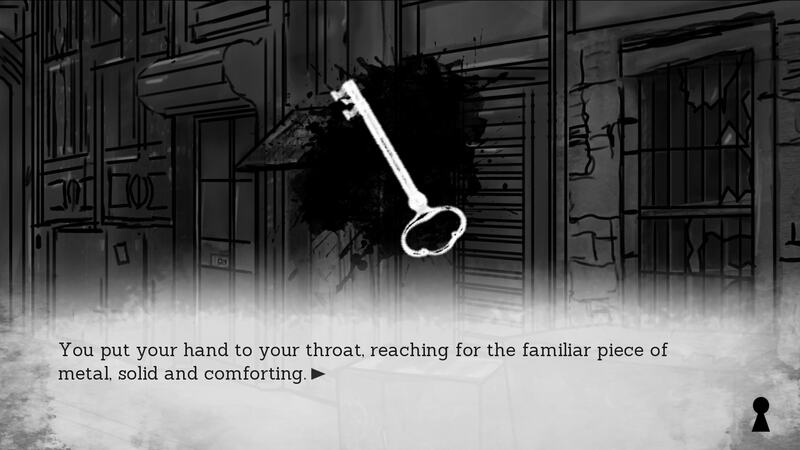 It’s like a horror visual novel that gives you the choice to choose your own outcome (think Goosebumps). Without spoiling the story, this is a work of art that you’ll need to check out. It features 9 different endings with over 20,000 words of dialog. You can’t just play this once and stop- you’ll be so interested that you’ll want to see all the endings (or at least the majority of them). The game is just so strange, yet compelling that you can’t stop clicking. It’s one of those things. If you like horror books, you need to try out Delusion Gallery. The game beautifully rendered with almost monochrome colors and hand-drawn artwork. You can tell a lot of work went into this gem and it’s worth talking about. 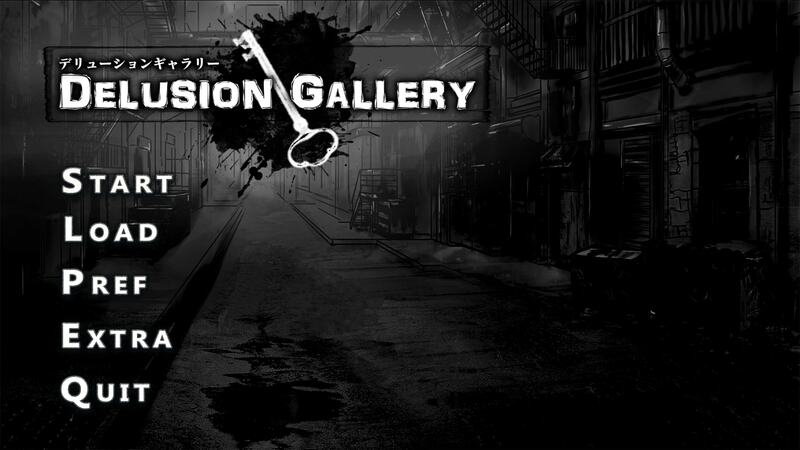 Try out Delusion Gallery using the link below. It’s currently free to play and was a submission to NaNoRenO 2018.